The folks at Fast Company and Forbes this month released their annual “most innovative companies” lists. Like many of us, I look forward to these lists every year. By championing those companies bold enough to challenge the status quo, they inspire all of us to do something different. By sifting from masses of companies the few that we should admire and emulate, they bring clarity to our innovation efforts. But are the Fast Company and Forbes “most innovative companies” actually innovative? Our research suggests, with a few exceptions, they are not. Understanding this matters – indeed, your company’s future may depend on it – because the best-practice lessons you might draw from “most innovative companies” may win you praise without delivering you impact. The definition of innovation, still a relatively young term, lacks clarity. Its swelling popularity has further blurred and bent its definitional boundaries. Today we can find nearly any new product feature labeled as innovative, from barn doors to sunglasses, from improvements in wrinkle-free fabric to springs placed on mountain bikes. Newness: It must be considered a significant departure from the past. It must be surprising. Valuable: For something to be an innovation, it must be deemed valuable to customers, investors, partners, and other stakeholders. Introducing something new that wins the admiration of reviewers may qualify as creative, but for it to be an innovation requires it is also adopted and valuable. Consider the Coolpix S1000PJ Camera. When introduced in 2010, it won industry acclaims as one of the most innovative cameras of the year. It was the first camera to include a built-in projector, allowing users to share their images with friends without requiring them to hover around a small camera screen. Today, few consumers are familiar with this Nikon model, which has been squeezed into irrelevance by smartphones, and fewer still purchase it. The Nikon Coolpix S1000PJ and its built-in projector were creative and maybe even a technological breakthrough. But does it qualify as innovative? It follows then, that for a company to qualify as innovative, it has to regularly produce things that are not only novel but adopted and valuable. Such a company would necessarily see the results of these innovations in the form of faster revenue growth (because innovations are adopted) and superior value creating (because its ideas are valuable). We have found most “most innovative” list makers get it wrong. 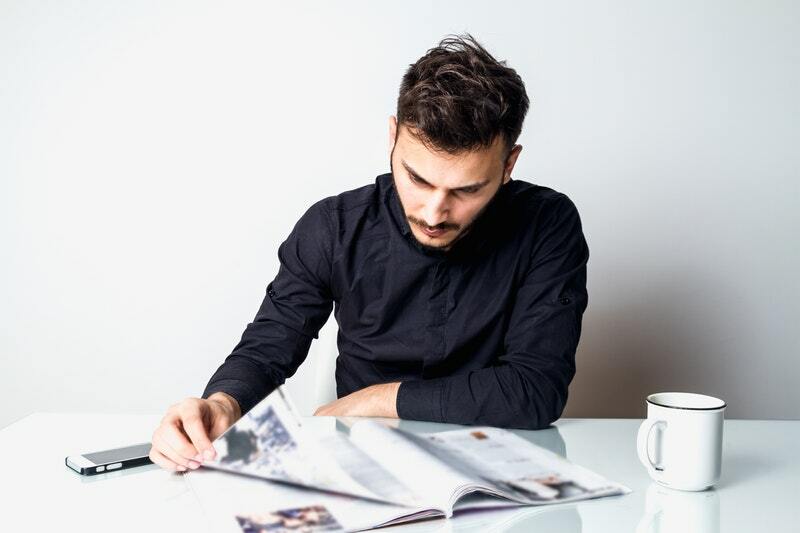 Motivated by creating stories that captivate readers, sell in newsstands, and garner advertising, they’re drawn to creative activity that has not yet been proven out in the market. They veer toward the allure of theater. To help clear away the theatrical noise, we assembled a macro list of 367 companies that have appeared on the Fast Company and Forbes “most innovative companies” lists over the last five years. We then measured their performance against their peers’ over a five-year span to see if their innovations took hold. In all, we studied over 3,000 companies and 60,000 data points. Our research showed that making it onto a “most innovative” list will not lead you to better performance. We thought making it onto a list once was perhaps a blip, but surely companies recognized as innovative repeatedly, over multiple years, must do well. Unfortunately, they don’t. Even if you adopted the practices of a company that Fast Company and Forbes anoints as innovative repeatedly, you cannot expect to outperform. While their competitors focus on product innovations – the thing we can touch, visualize, and put on display in conferences – these companies focus on people, culture, and organization. To out-innovate your competition, then, stop striving to create innovative products and instead strive to create innovative people.